Do you like to have a cup of coffee before your morning workout? Read Christopher Williams’s article on the Robb Wolf blog Caffeine & Performance about the relationship between physical performance and your daily caffeine consumption. 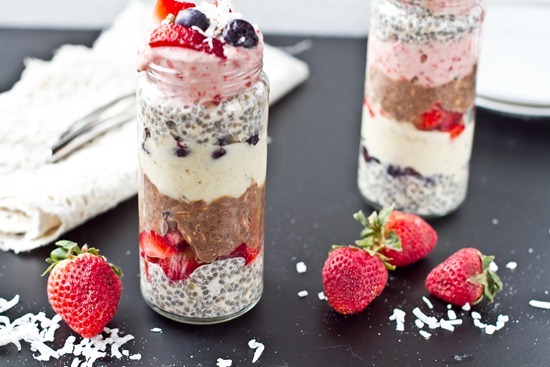 Need some new ideas for healthy breakfasts? OhSheGlows has the goods, from desserty goodness like Chocolate Cake Batter Overnight Oats (OH YUM) to fresh Spring produce filled Blueberry Vanilla Banana Soft Serve Overnight Oats. Have you tried nutritional yeast yet? Personally I like to use it instead of cheese as a topping when I cook and love it in vegan cheese sauces, but it has even more uses. Interested in learning more? Check out One Green Planet’s Nutritional Yeast: Health Benefits, Tips & Recipes. Don’t have time for a full HIIT or Tabata cardio workout? Still hit the gym, jumping rope is a phenomenal workout and only takes minutes! Check out Jackie Warner’s 5 Favorite Jump Rope Moves from FitSugar. 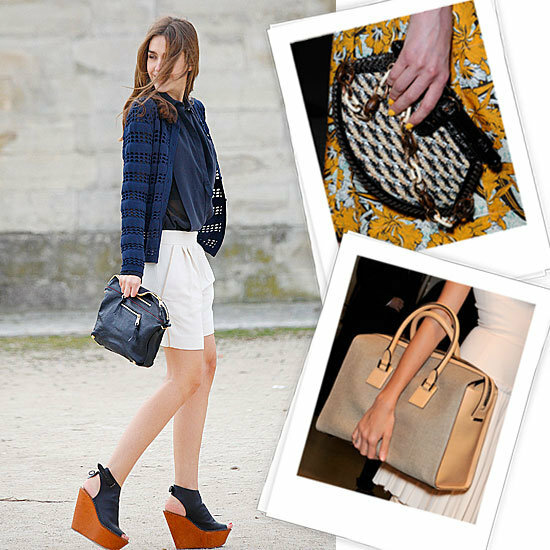 Not sure what bag to invest in for Spring? FabSugar and Refinery 29 both have a gorgeous list of options for you – from Phillip Lim and Diane Von Furstenberg to Club Monaco and Zara. Brave enough to try printed pants for Spring? Mama’s A Rolling Stone has done the leg work for you – Top Buys: Printed Jeans. Need some more convincing? See how Olivia Palermo and Jessica Alba make this trend work oh-so-well for them. I found Refinery 29’s 29 of Fashion’s Biggest Mysteries, Solved! pretty interesting to read. From reality show myths debunked to background on prints, fashion insiders and brands. In the mood for some more DIY? 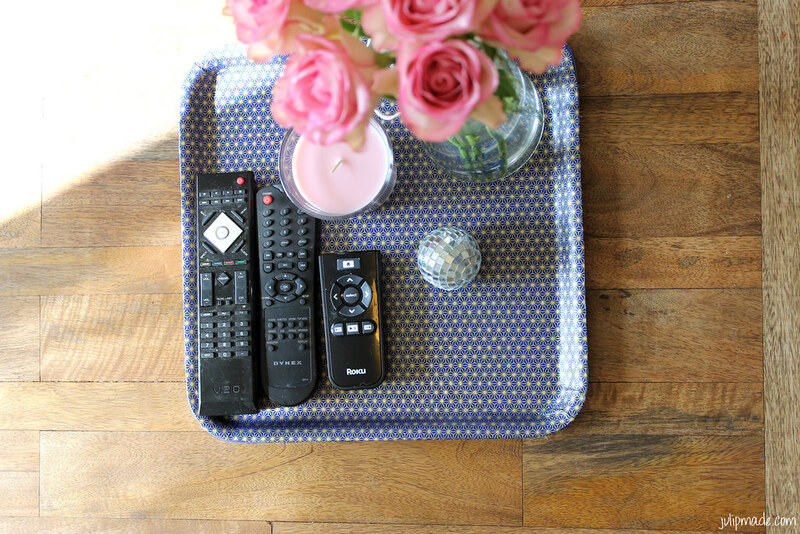 Check out this super easy & stylish decoupage tray from Refinery 29. While I’ve never seen The Rachel Zoe Project, I do have to say that I love Rachel’s styling for clients as well as her personal style. Check out FabSugar’s segment: In Dress Distress? Rachel Zoe Answers Your Most Frequently Asked Styling Questions.